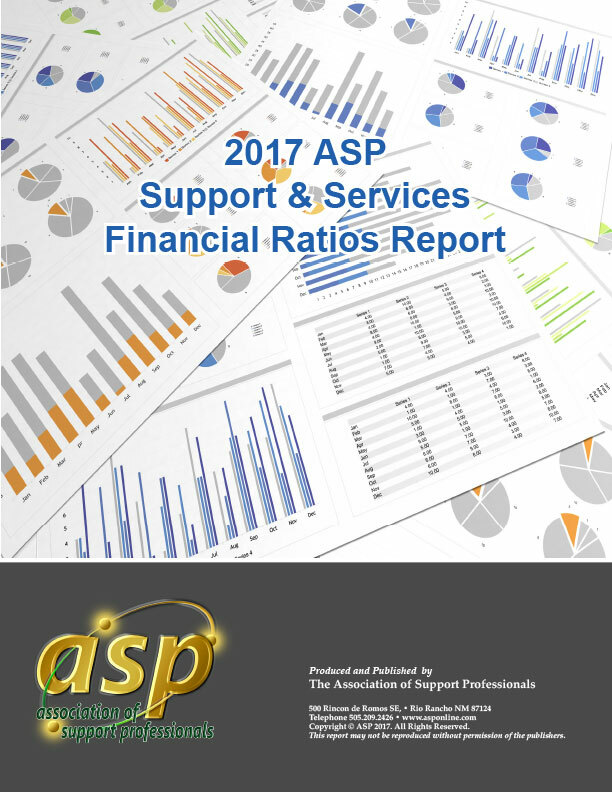 ASP published a financial ratios report from 2004 through 2014. We have not published this report since then. It simply got too complex to research and write in a way that would be useful for our members.